Known composer Alexander Sophiex became the student of the first international rightsprotection film festival of "steps" which has taken place in Kiev from october, 4 till october, 7th. 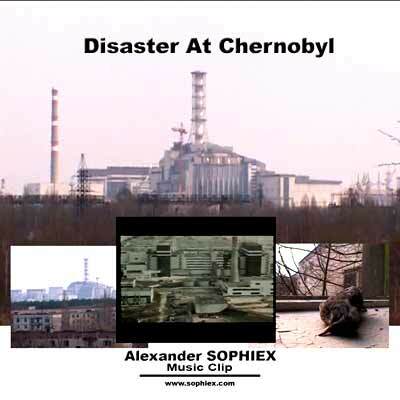 Alexander represented there the new clip about Chernobyl tragedy under the name " disaster at chernobyl ". This one more achievement of the composer behind which is registered at least already three titles of national scale. 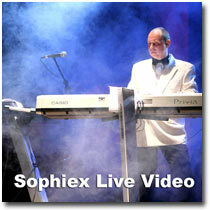 SOPHIEX it is known for the intellectual, thoughtful music and in general noncommercial outlook on life at all thus carrying out the not cheap musical projects, what that in the fantastic image. And here the next creation which hardly will show on MTV. Presentation of a clip took place on the Film festival of "STEPS" in which work, the composer has taken part also. 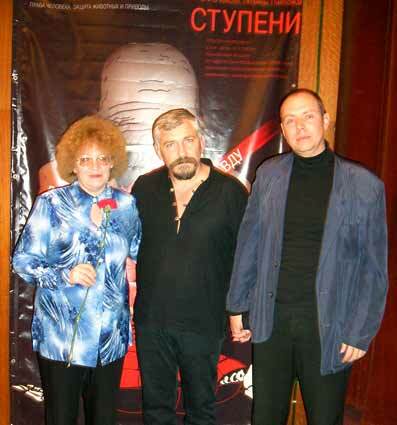 The film festival has organized known all over the world the rightprotection activity Igor Parfyonov who is as the founder of the Center of the Ethic relations to animals "Life" of a name of L.Tolstoy in Ukraine. It is the unique project which is not having analogues in the Ukraine and the Europe. Overall objective of a film festival - propagation of a humane way of life. At festival have been presented about 100 films from 30 countries of the world, devoted to human rights, protection of animals and the nature. Alexander was the representative from Belarus together with the editor-in-chief of "Fauna" magazine Natalia Sljadneva and director of "ZOOWORLD" organization Elena Bojko. For the first time a clip of such completely not entertaining sense (however, as well as music) removes the independent musician. Inherently the clip has social character and appeals to reason of all living on a planet. In few hours one incorrect step of one person can transform a blossoming paradise garden into a dead unsuitable zone for a life with consequences on tens years and destruction of hundreds thousand people. The clip is removed on a composition "Rain" from a debut album " Music for reflections " which is recognized by company WestRecords the first in history of the country an album in genre New Age and Relax. Chernobyl - the Ukrainian nuclear station which has blown up in 1986. The clip was removed together with the Italian cinematographers from Chernobyl fund of city of Tuscany. Shootings were made in " dead city " Pripyat. Terrible staff of 20 years later, cool blood . For today it is the largest nuclear tragedy on a planet, already carried away lives and health more than 600000 thousand people.